The list of students invited to the final round ! 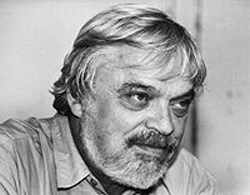 А.А.Гайфуллин. 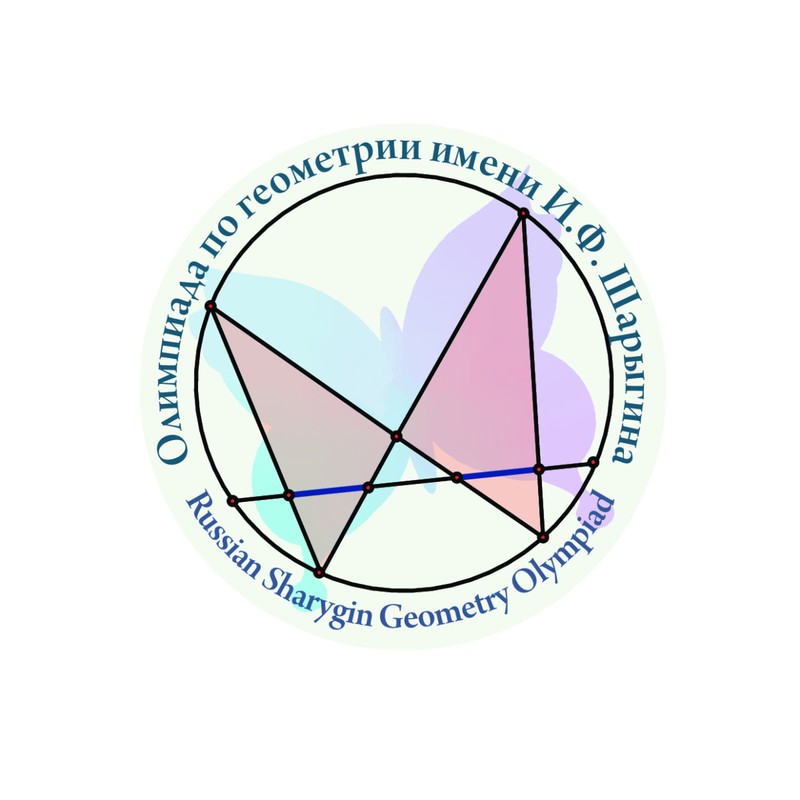 "Третья проблема Гильберта и изгибаемые многогранники"
Jury and organising Committee want to thank geometry teachers of the participants!